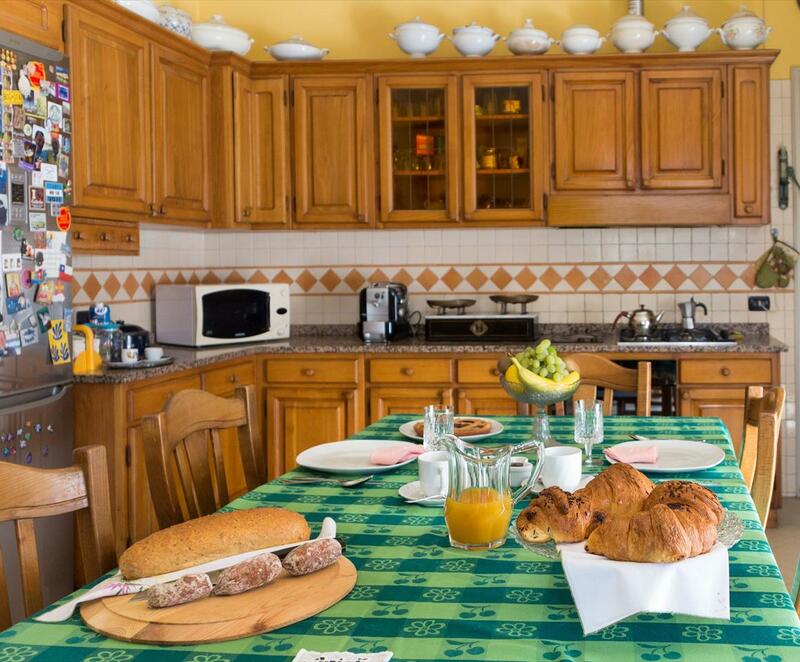 A large and welcoming kitchen. 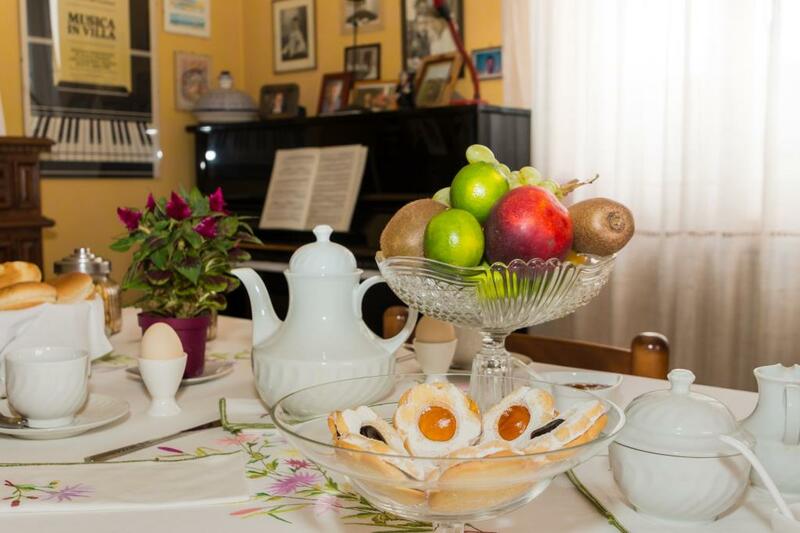 Un elegant living room with fireplace and a piano. 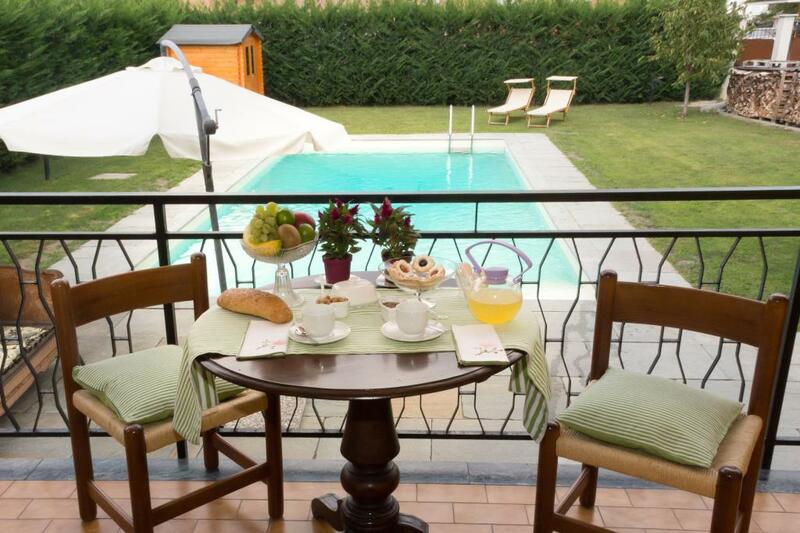 A cool terrace overlooking the garden and the swimming pool. 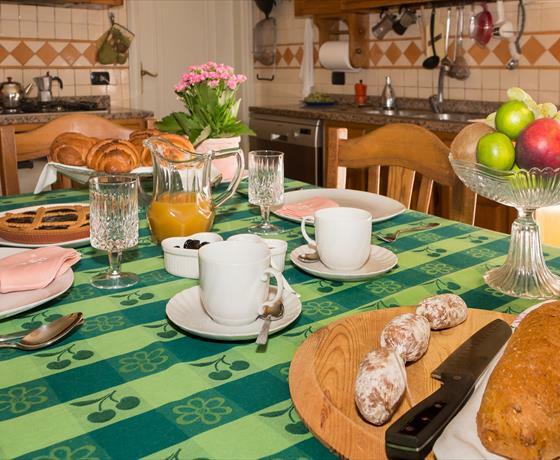 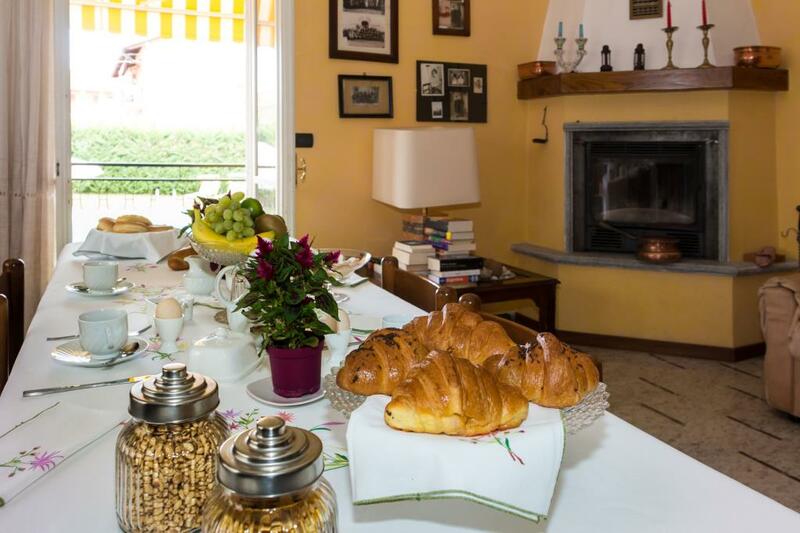 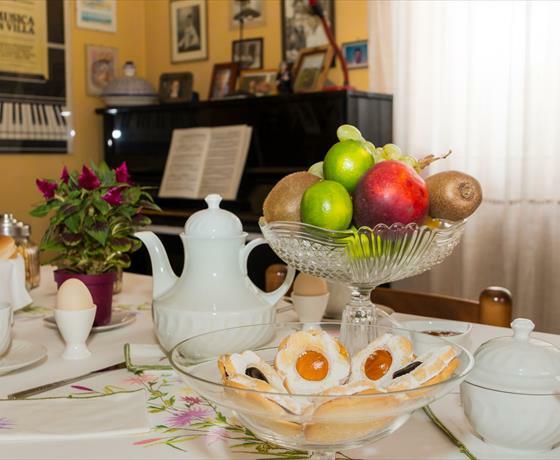 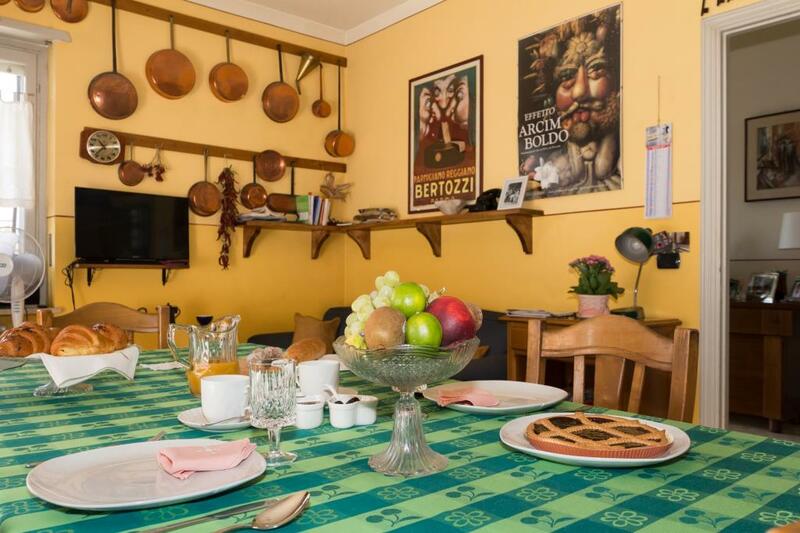 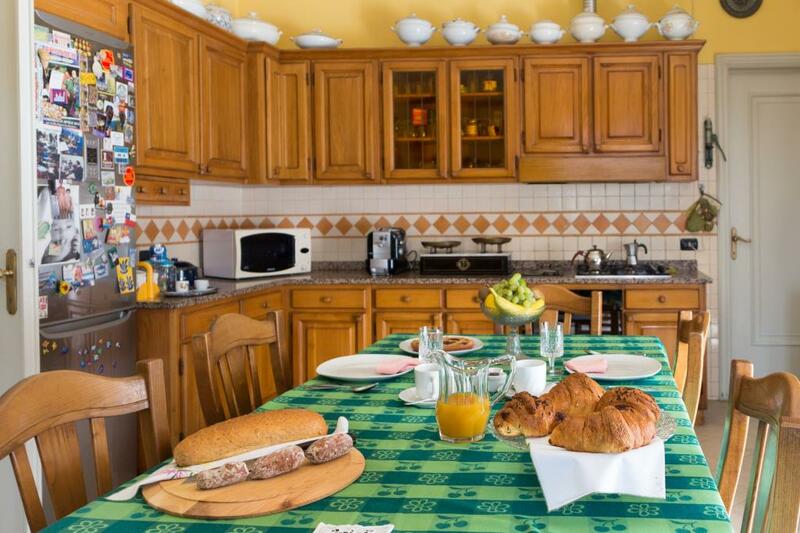 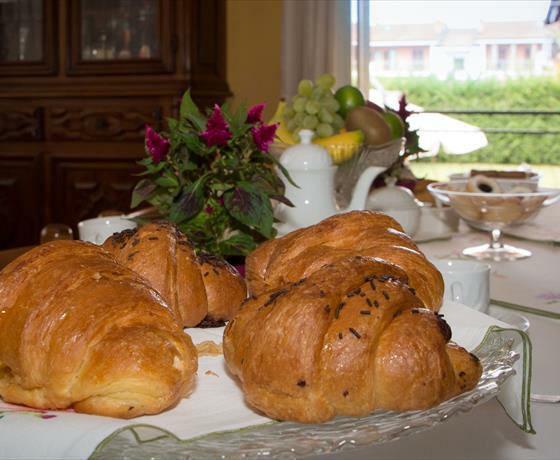 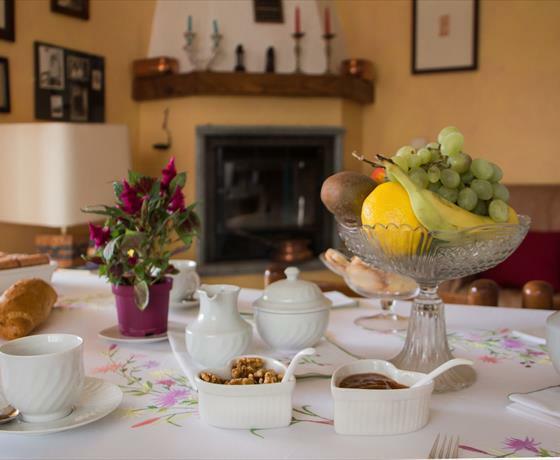 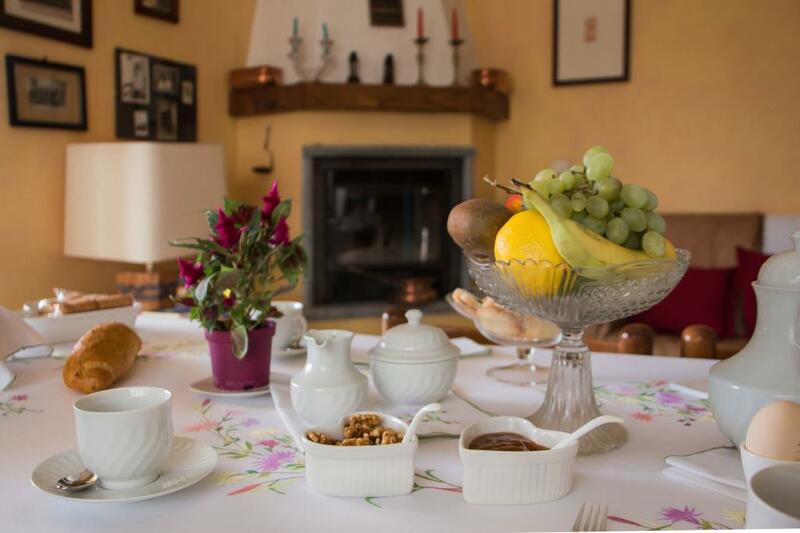 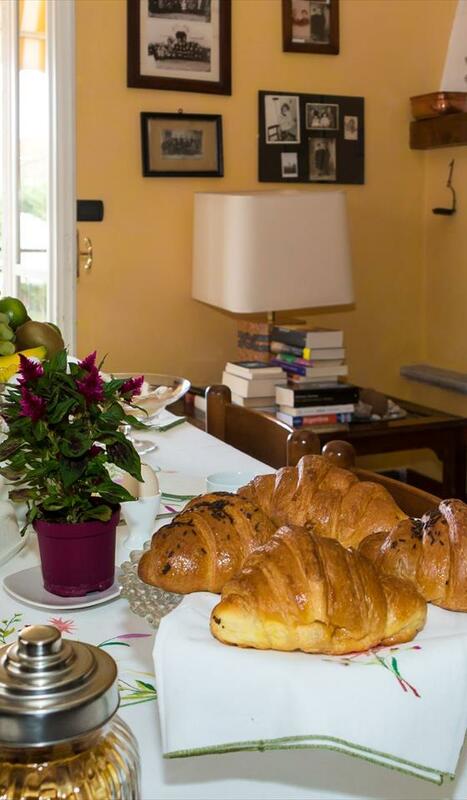 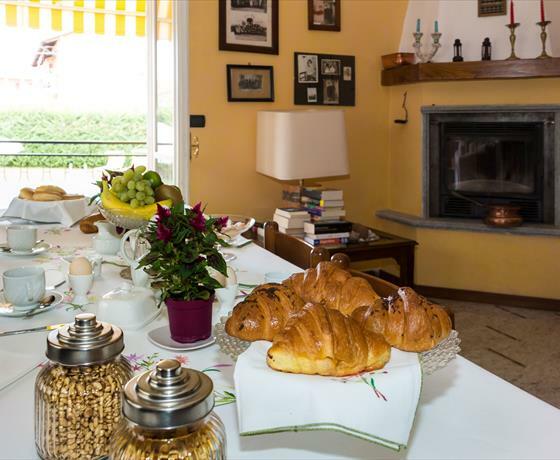 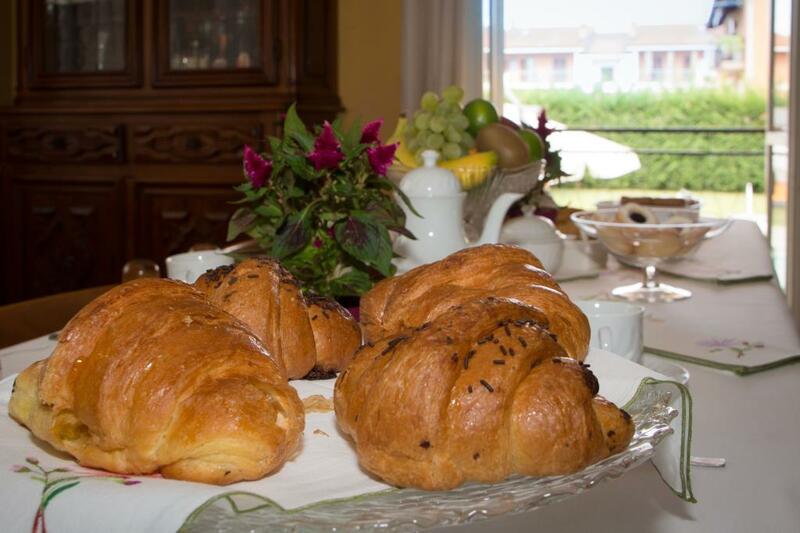 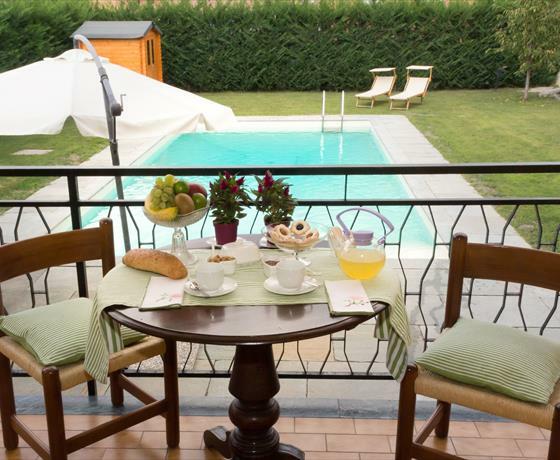 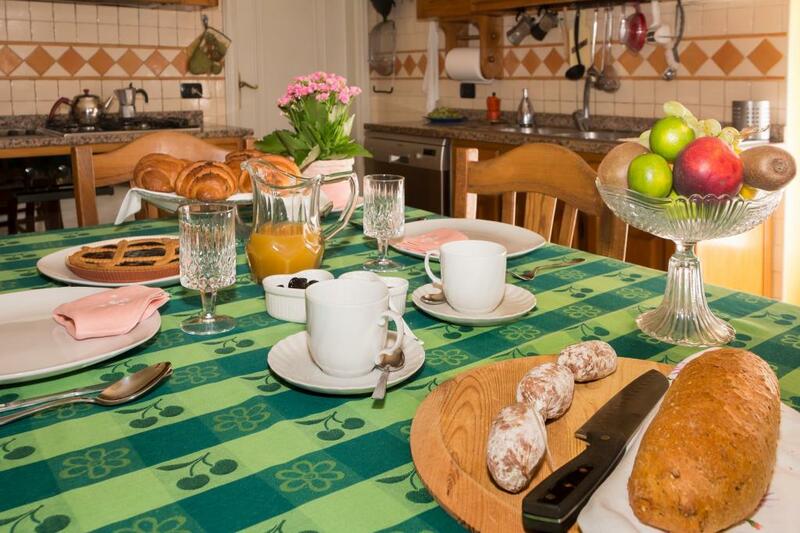 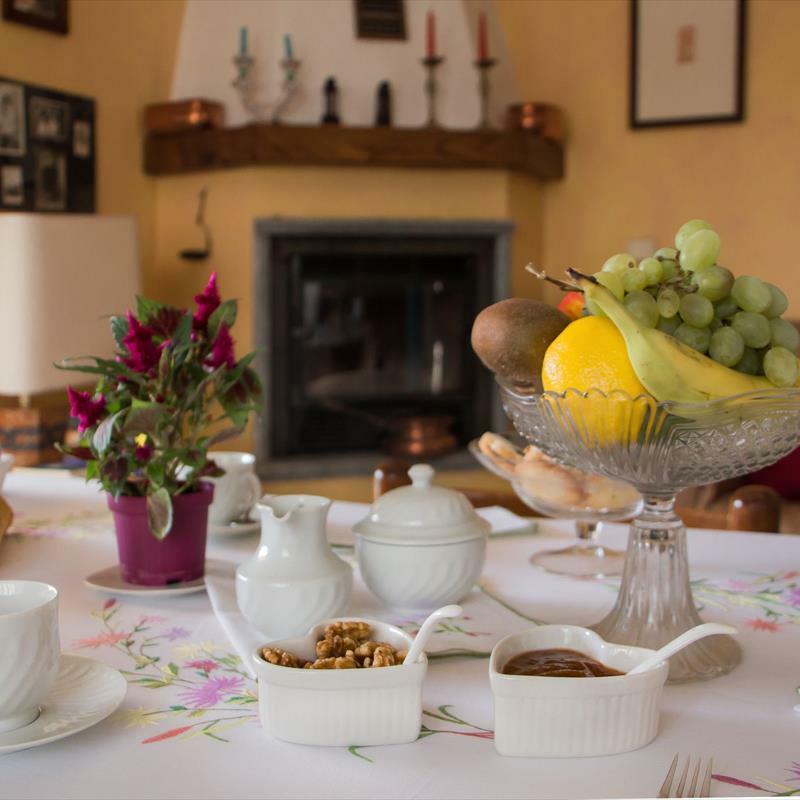 In those rooms of the house it is possible to enjoy a rich italian breakfast that smells of coffee and milk, fragrant brioches, salami and cheeses of the territory, eggs produced by our hens daily, traditional sweets and fresh seasonal fruit ! 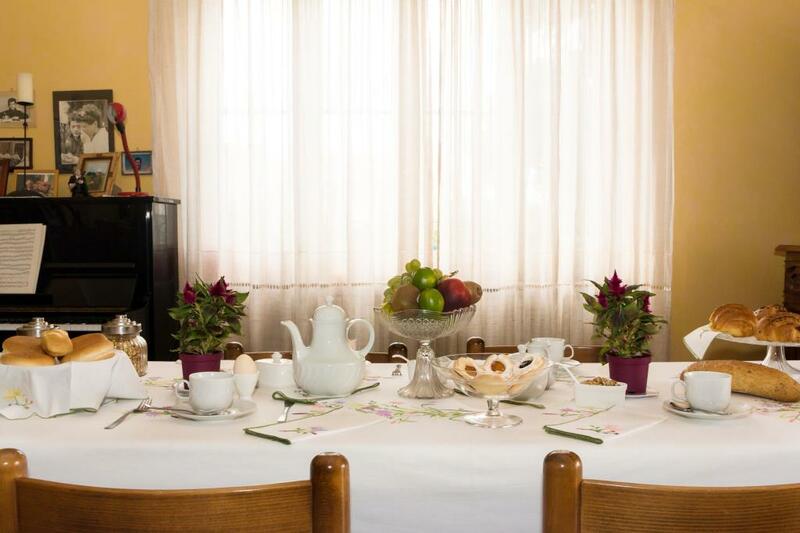 For any intolerance or any other requirement, please make arrangements when booking.